"O beware, my Lord, of jealousy – it is the green-eyed monster…" Iago's treacherous warning sets in train Othello's terrible descent into a hell of suspicion. 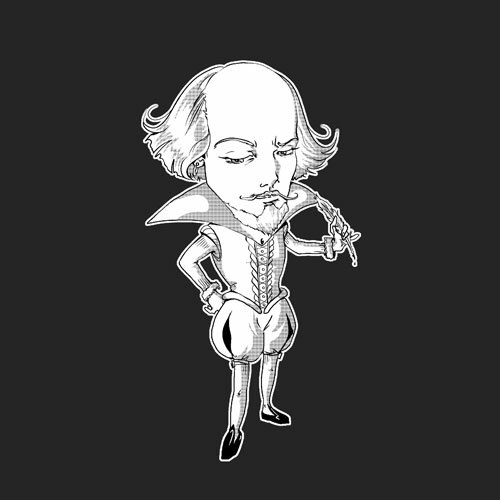 Deceived by Iago into blindly believing his virtuous wife Desdemona unfaithful, darkness shrouds Othello's noble soul. And, as in all great thrillers, murder walks by night... 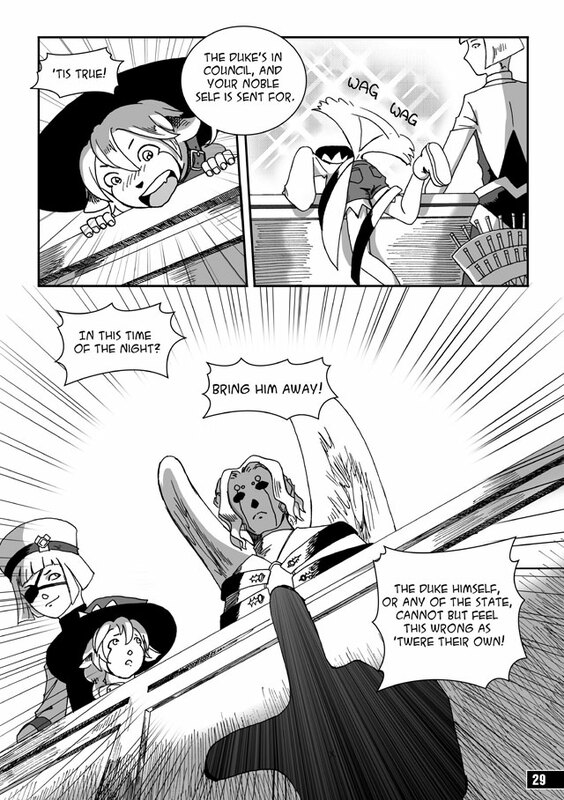 In this fantastical manga version of Shakespeare's famous tragedy, the action begins amidst the carnival atmosphere of a re-imagined and otherworldly Venice. While masks may hide some characters' true motives, Othello's terrifying emotions are dramatically revealed. 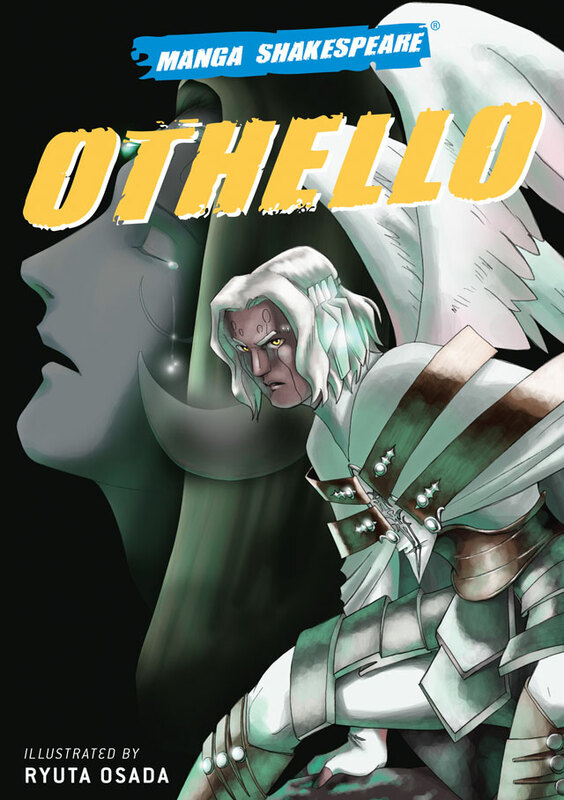 Othello is part of Manga Shakespeare, a series of graphic novel adaptations of William Shakespeare's plays. 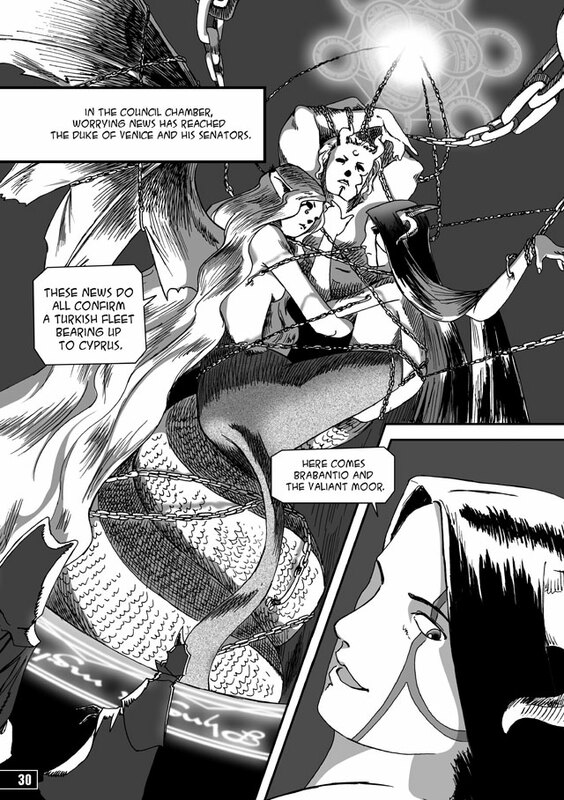 Drawing inspiration from trendsetting Japan and using Shakespeare's original texts, this series – adapted by Richard Appignanesi and illustrated by leading manga artists – brings to life the great Bard's words for students, Shakespeare enthusiasts and manga fans.